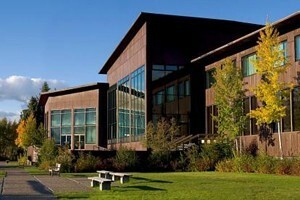 Vacation in one of the most beautiful places in the west- East Yellowstone Valley. Fish, horseback ride or relax in the beauty all around for memories of a lifetime. 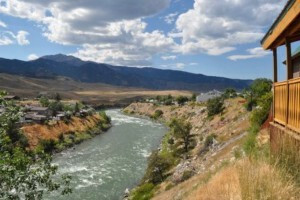 Adults will love our 2 separate bedrooms plus a kids loft, all with a beautiful view of the Yellowstone River and wildlife visible in Yellowstone Park, 1/2 mile away. 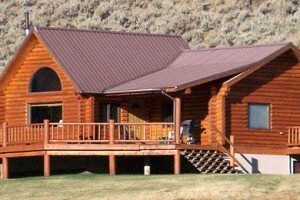 Looking over the Yellowstone River in Gardiner, enjoy the deck for morning breakfast and evening BBQs, plus watching Yellowstone wildlife. 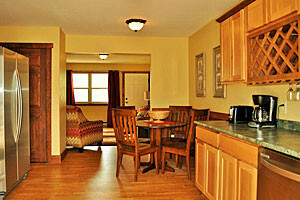 2-bdrm plus loft, fully-furnished. 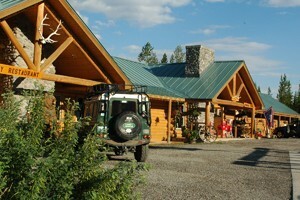 Discover the Lodges of East Yellowstone, nestled along the 52 mile stretch between Yellowstone Nat'l Park & Cody WY. 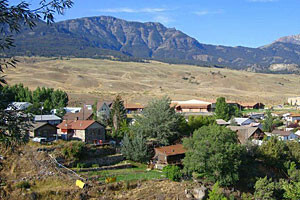 See why this is one of the most scenic parts of America. Enjoy modern amenities and upscale furnishings in our studio- and one-bedroom kitchen suite rooms, within walking distance of Yellowstone's north entrance. Great rates. 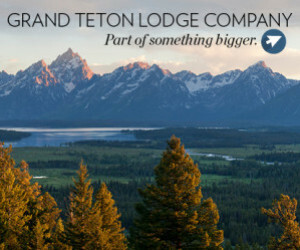 Grand Teton Lodge Company - Stay inside the park! 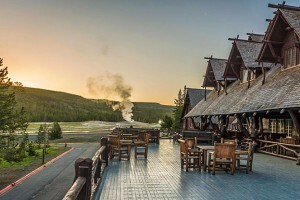 Highlight your Yellowstone vacation with quaint rustic elegance befitting the million-dollar views of the Tetons you’ll enjoy at Jenny Lake Lodge or Jackson Lake Lodge. 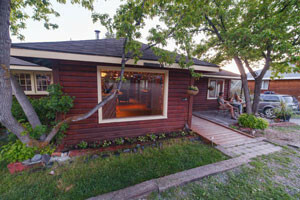 Located 30 minutes from both Cody and Yellowstone. 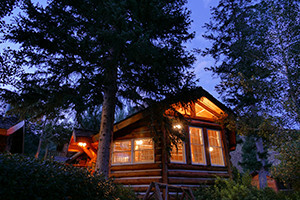 Choose a cozy cabin, lodge, chalet or log home for your stay. 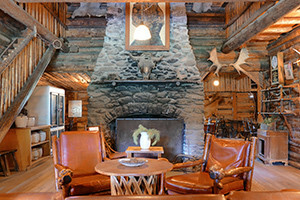 Acres and acres of horseback riding await. Experience our upscale version of a 'Montana Lodge' that incorporates urban sophistication and exemplary service. Luxury rooms & suites, dining, lounge, event space & Spa.